While it might be possible to succeed in recovery without the help of others, the path is much easier when it’s shared with encouraging peers. Support groups provide strength, hope, and mutual assistance throughout the recovery process. Whether they take the form of a facilitated group therapy session, a 12-step meeting, or a gathering of people with similar experiences, support groups are an essential part of substance abuse treatment. The Journal of Substance Abuse Treatment states that participation in support groups, or mutual self-help groups, can greatly increase the chances of an individual remaining in treatment and staying sober after rehab. In outpatient and partial hospitalization programs, support group meetings represent a significant part of the treatment schedule. In fact, clients in these advanced programs may spend more time in peer groups, 12-step meetings, and relapse prevention sessions than in one-on-one therapy. Clients at this stage may have the option to choose from multiple group meetings each day as they learn to identify their own needs in recovery. The further an individual progresses in the recovery process, the more important it becomes to rely on the support of peers. The coping skills acquired in one-on-one counseling sessions and behavioral modification classes can be honed and developed in group meetings with others. They can act as a supportive, neutral forum to discuss the concerns and challenges of recovery. They serve as a source of strength and hope during the emotional fluctuations of sobriety. They can provide feedback on life goals, obstacles, and decisions. They offer a source of new coping skills and strategies as participants discuss their experiences in recovery. They provide a social network where people in recovery can form friendships with others who share their commitment to recovery. They act as a source of support and education for the families and partners of individuals in substance abuse treatment. They offer a connection to other individuals who can respond in a crisis. They provide an opportunity to connect with people in leadership roles who can act as mentors, sponsors, or coaches. They serve as a way to give back to others and to participate in a community of sober individuals. Support groups are a source of inspiration for individuals who are actively working on advancing their recovery. They can also be a source of motivation and encouragement for individuals who are feeling discouraged or hopeless. Participants can find hope for themselves by witnessing the success of others who have been through similar struggles. Mutual self-help groups:Mutual self-help groups consist of likeminded people who are dedicated to achieving and maintaining a substance-free life. These groups are generally moderated by a counselor or by a member of the group, and each meeting focuses on a topic of the members’ choice. The purposes of these groups include not only offering strength and hope, but also challenging self-destructive thoughts and behaviors. Cognitive skills groups:Cognitive behavior therapy, or CBT, is a highly successful modality in substance abuse treatment. In cognitive skills groups, also known as behavioral modification or skills development groups, participants learn from each other how to change self-defeating thought patterns and cope with high-risk situations. These groups are usually facilitated by a therapist, counselor, or social worker who can moderate the discussion and keep it focused on behavioral and cognitive change. 12-step groups:Group support is one of the fundamental cornerstones of spiritually oriented 12-step groups like Alcoholics Anonymous (AA), Narcotics Anonymous (NA), and Cocaine Anonymous (CA). These groups consist of people who share a desire to stop drinking or using drugs. Participants must not necessarily be members of a 12-step group, or even supporters of the 12-step principles; however, individuals who attend a meeting are expected to respect 12-step protocol while in the session. Most 12-step groups have “open” meetings, which any member of the community can attend, as well as “closed” meetings, which are accessible only to active members of the group. Relapse prevention groups:Relapse prevention groups focus their attention on overcoming the challenges that might interfere with long-term abstinence. Topics of discussion might include identifying high-risk emotional states, coping with substance abuse triggers, dealing with a temporary setback, and minimizing the impact of a relapse. In the outpatient and aftercare phases of recovery, relapse prevention planning is strongly emphasized. Studies have consistently shown that participation in support groups during treatment results in better outcomes for clients. According to the Textbook for Substance Abuse Treatment, individuals who participate in both support groups and a substance abuse treatment program have higher rates of abstinence and participate more actively in recovery after they have finished rehab. Research has shown that support groups complement substance abuse treatment so well that participation in these groups is required by most inpatient, outpatient, and partial hospitalization programs. In addition to 12-step groups, there are other nationally organized mutual self-help groups with a more secular approach to recovery. Clients who are not attracted to the spiritual emphasis of 12-step meetings can explore groups like SMART Recovery (Self-Management and Recovery Training), SOS (Secular Organizations for Sobriety/Save Our Selves), or WFS (Women for Recovery). Treatment facilities and community health centers also hold informal groups or classes that cover topics such as relapse prevention, life skills training, relationships, and financial management. Participate in more than one group. Attend a variety of groups to learn more about the tone, focus, and interests of their members. Keep an open mind. Although a group may not initially be appealing, it might turn out to offer more than you expected. Avoid cross-talk. Most groups, including 12-step programs, discourage cross-talk, or holding conversations with others while someone is speaking, in order to give everyone the opportunity to share. Consider a variety of opinions. In support groups, you might hear statements that are offensive, confusing, or disturbing to you. Remember that everyone comes from a different background and has been exposed to unique life experiences. Look for the similarities between yourself and others, rather than concentrating on the details that separate you. Don’t take attitudes personally. Support groups aren’t always completely supportive. You might encounter someone who challenges your attitudes or beliefs. You might also encounter someone who is openly hostile, angry, or tearful for reasons you can’t identify. Keep in mind that these attitudes express the individual’s state of mind, not a true reflection of who you are. Share your experiences, hopes, and solutions. Don’t hesitate to express your experiences or emotions if you feel moved to do so. If you have an idea about how someone can solve a problem, share your thoughts. Support groups work best when the members speak openly and objectively. Support the group as well as its members. Everyone can contribute to the health of a group by making a small donation, helping with coffee and other preparations, attending group activities, or representing the group in a positive way outside of meetings. A case manager or therapist within a comprehensive treatment program can provide referrals to local groups in the community, as well as meetings held on site at the treatment facility. Clients should consider attending one or more “open” meetings of a group before they make a final decision on whether a particular group is right for them. Support groups are most effective when they are part of a comprehensive treatment program. 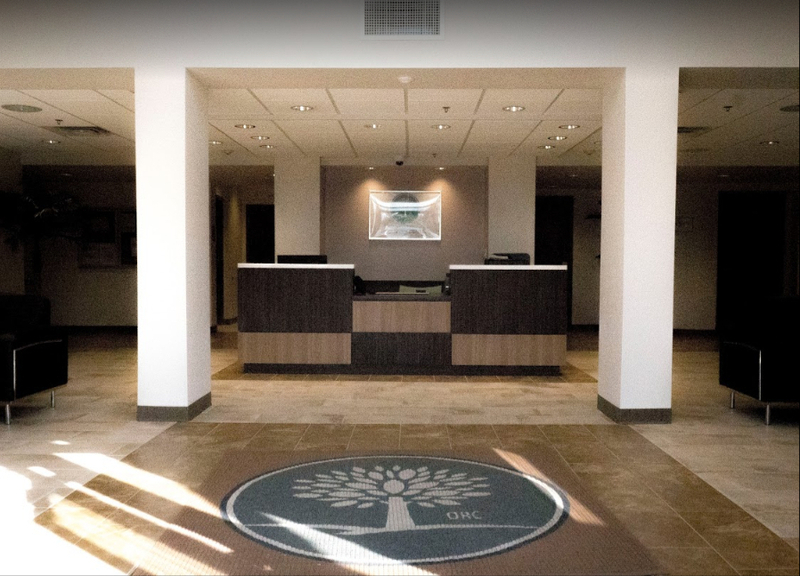 The treatment center you choose should offer a fully integrated array of recovery resources, including access to one-on-one counseling sessions, family and marriage counseling, case management, relapse prevention, vocational counseling, and legal services. Look for a fully licensed facility that is staffed by a team of multidisciplinary professionals who have been trained in both substance abuse treatment and mental health services. 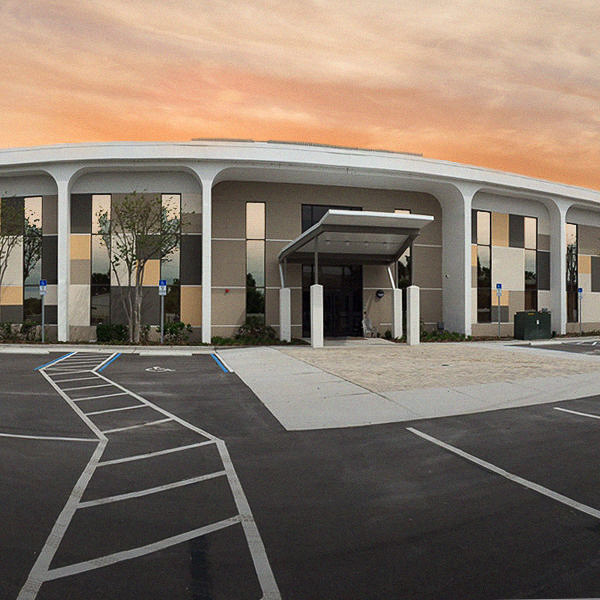 At Orlando Recovery Center, multiple support groups and 12-step meetings are part of our daily treatment schedule. We want our clients to maximize their time at our facility by gaining information, knowledge, and inspiration from their peers as well as from our multidisciplinary staff. With that goal in mind, we are equipped with meetings rooms and clubhouses where our clients can gather throughout the day. For additional information about our full continuum of care, contact our intake counselors today.